Title: 'Tombleson's Panoramic Map Of The Thames & Medway'. 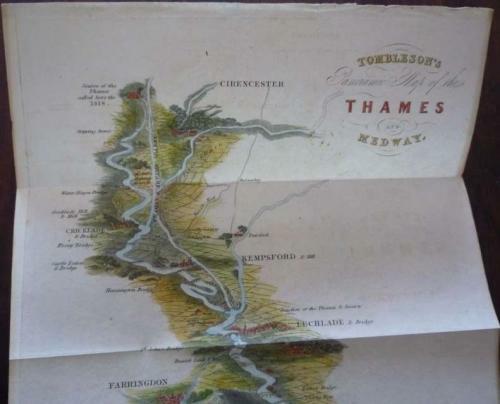 A panoramic Map of the Thames and Medway, originally produced in 1840. In very good condition, folds as issued.